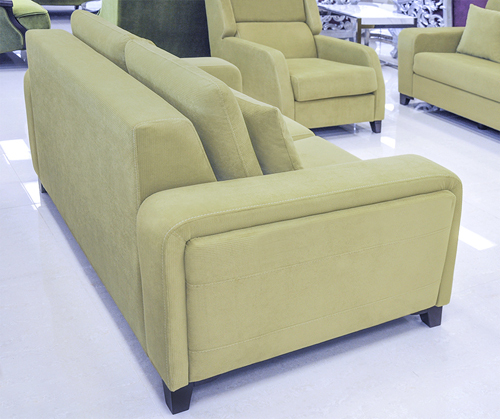 4 Piece Modern Fabric sofa set. 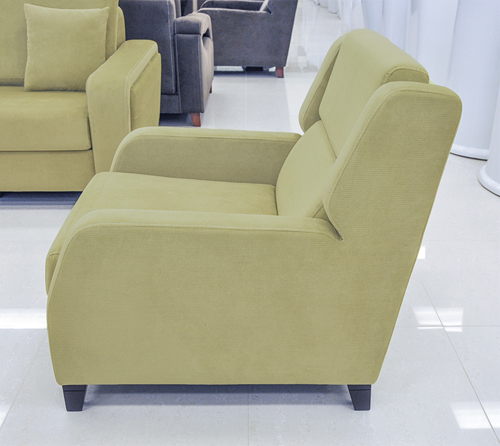 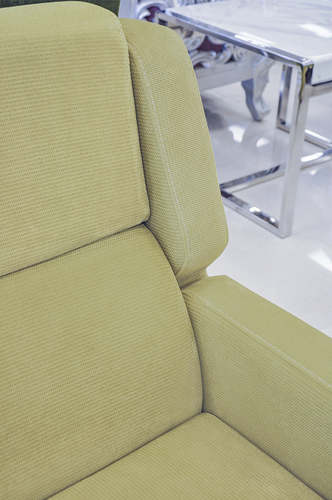 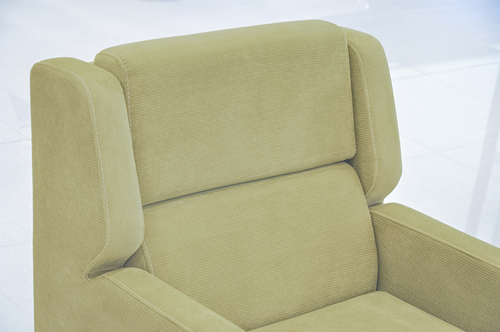 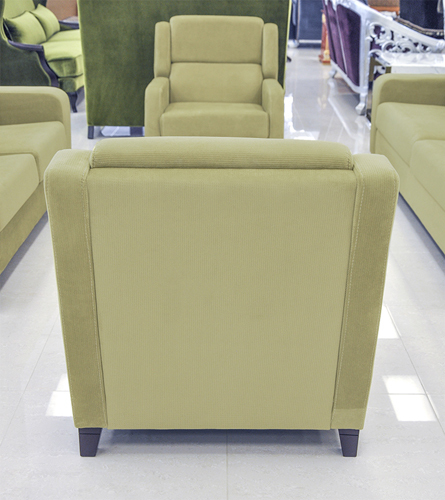 Suited just for your comfort, effortlessly adjust seat backs into a lounge style position. 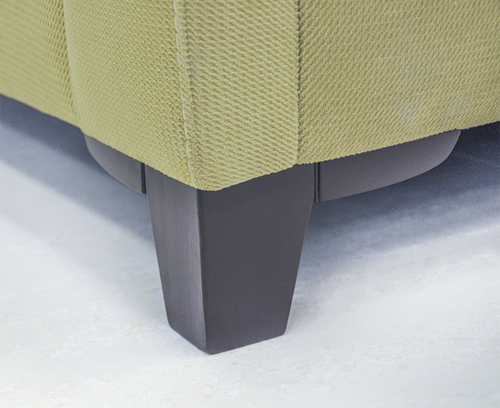 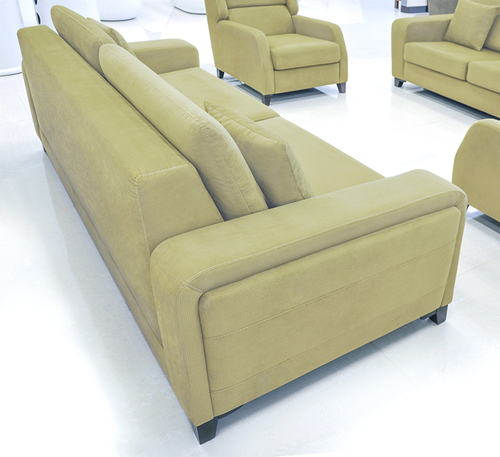 Adjustable back cushions will bring and element of style, rest and relaxation in any room. 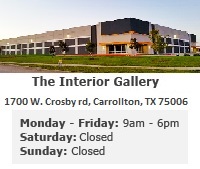 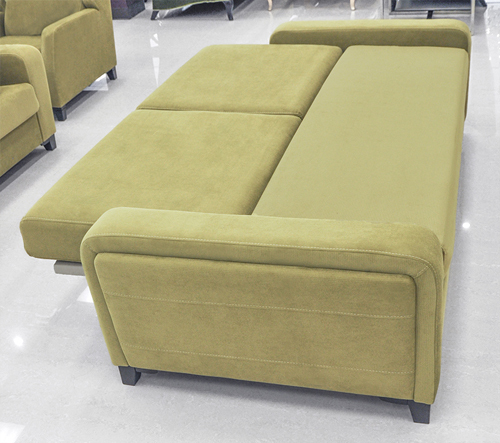 Convertible Sofa. 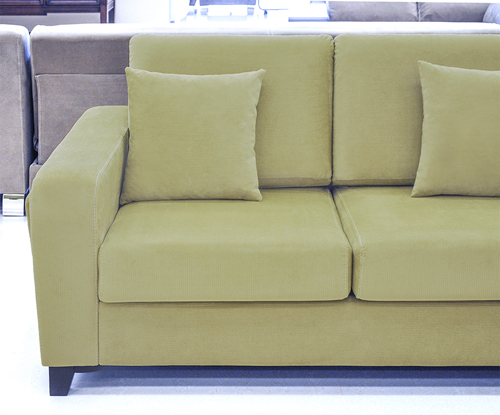 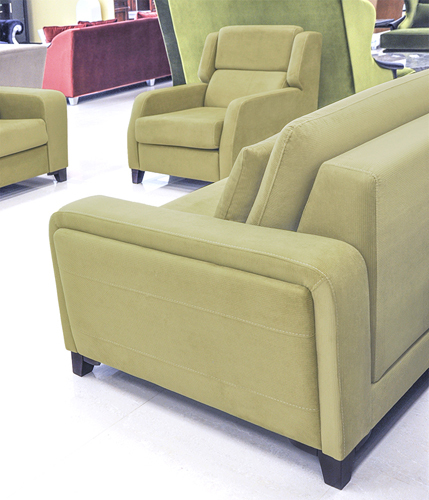 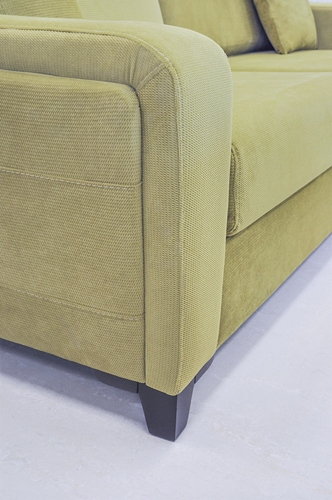 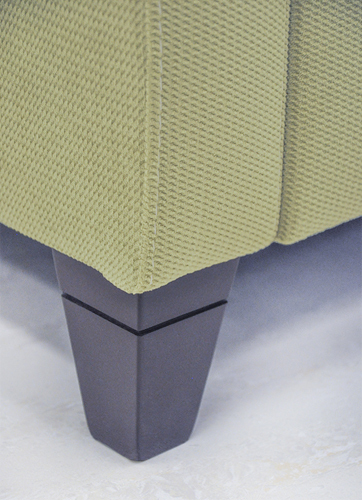 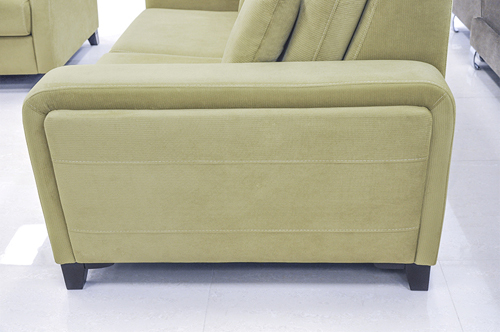 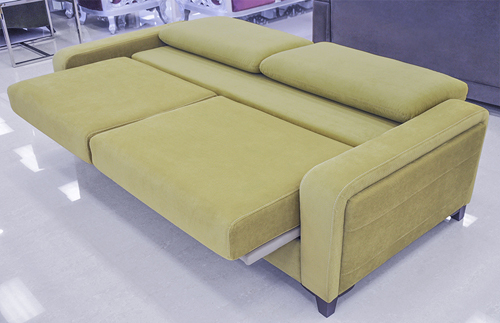 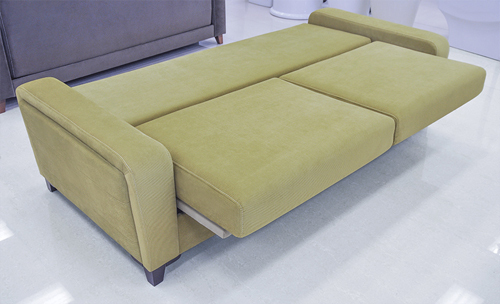 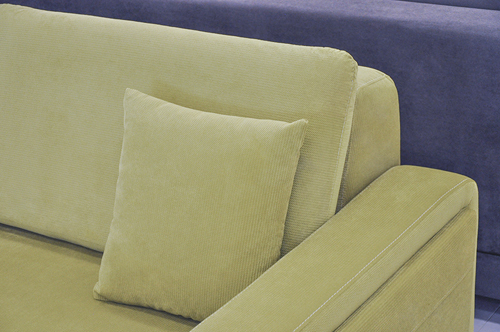 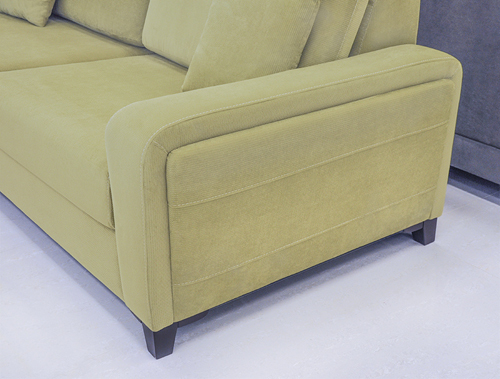 The 3 Seat Sofa Seat Feature Adjustable Back Cushions. 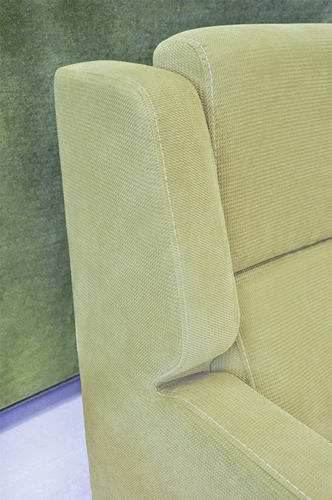 Convertible Sofa Upholstered Sofa with Solid Wood Frame 85.4" x 37.8" x 30.3"
Love Seat Upholstered love seat with Solid Wood Frame 62.6" x 37.8" x 30.3"
Two Chairs Upholstered Chair with Solid Wood Frame 29.5" x 35.5" x 33.5"